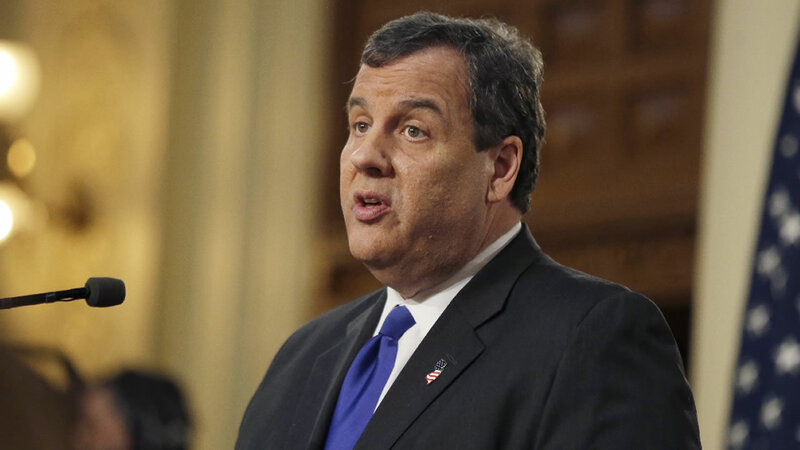 New Jersey Governor Chris Christie is endorsing Donald Trump for president. Christie says at a news conference in Fort Worth, Texas, that Trump "will do what needs to be done to protect the American people." For full coverage on the 2016 presidential election, click here.